We would like to welcome all of our subscribers and supporters to the UOSSM family. 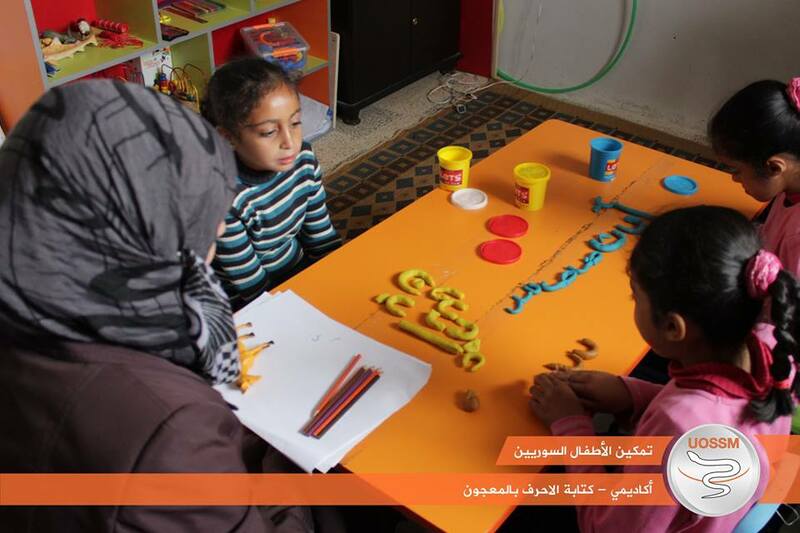 You will receive plenty of new information and updates about our work and activities for this and every month. 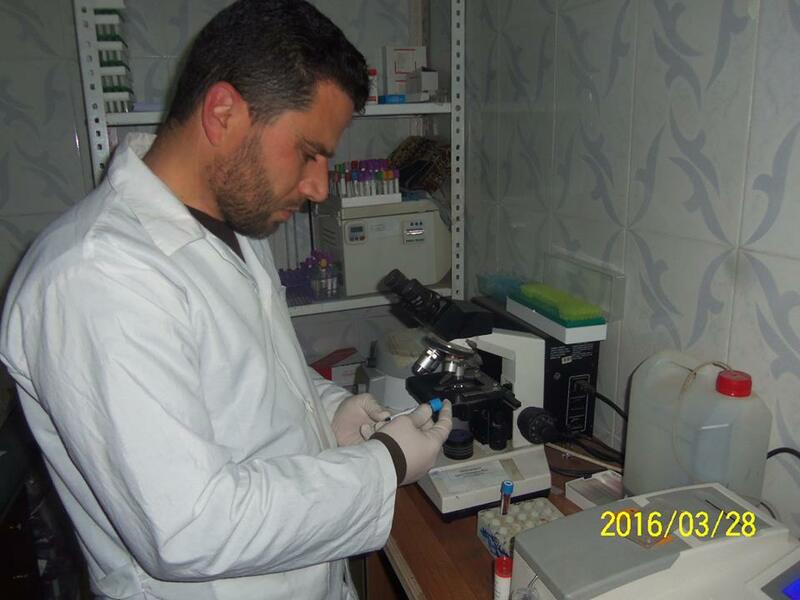 UOSSM's 800+ dedicated staff members in the US and abroad are working hard to make a difference in the lives of Syrians inside Syria and in neighboring countries, and to provide the medical support that is so desperately needed. 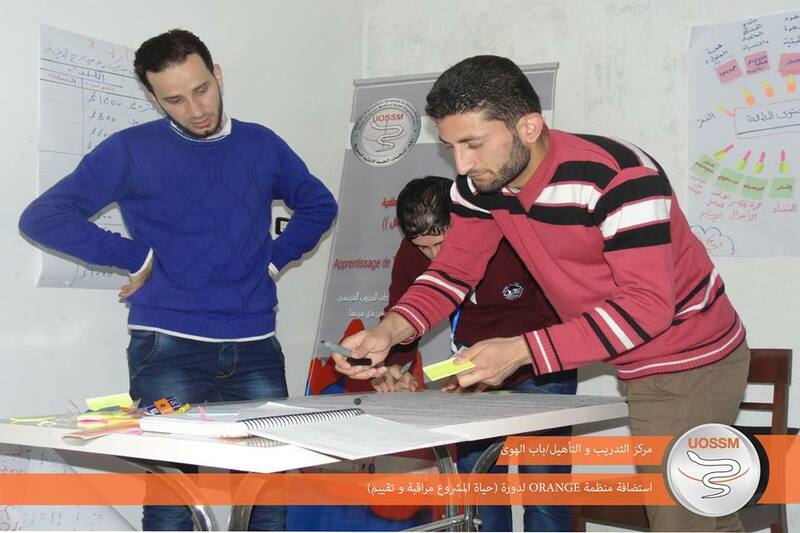 Thank you for supporting UOSSM USA together, we are "Saving Lives, and Building Hope." 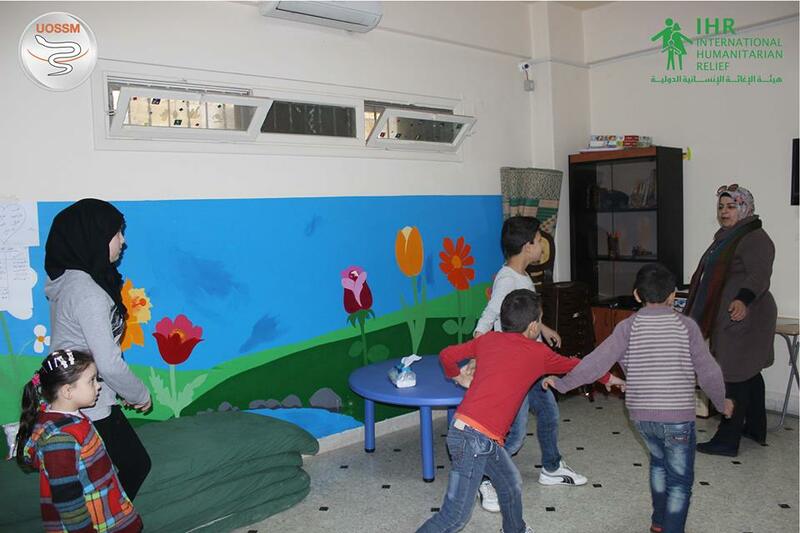 During the month of March, UOSSM USA held a fundraising campaign to support psychosocial and mental health services to Syrian refugees in Turkey. We are pleased to announce that with the kind generosity of our supporters of the Launchgood Campaign and side supporters we were able to raise $6019.20! This will enable UOSSM to provide the support these very important services. 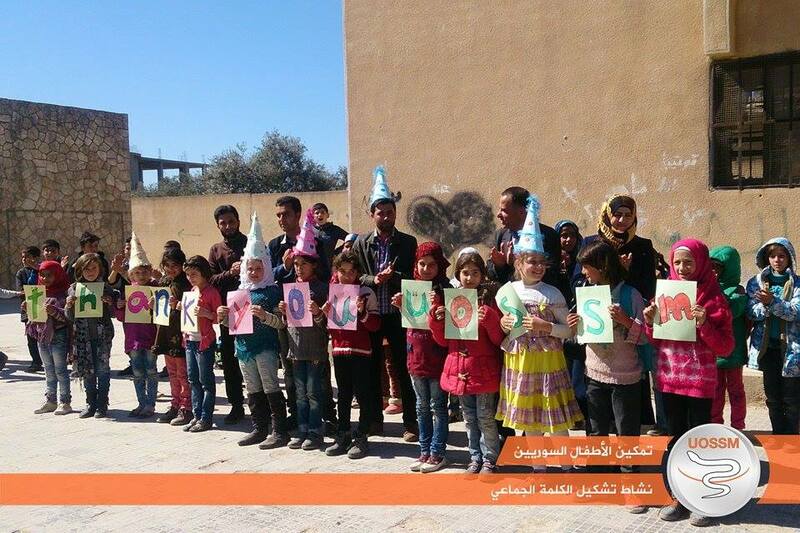 We would like to send out our warmest gratitude for your kindness and support of this worthy cause. 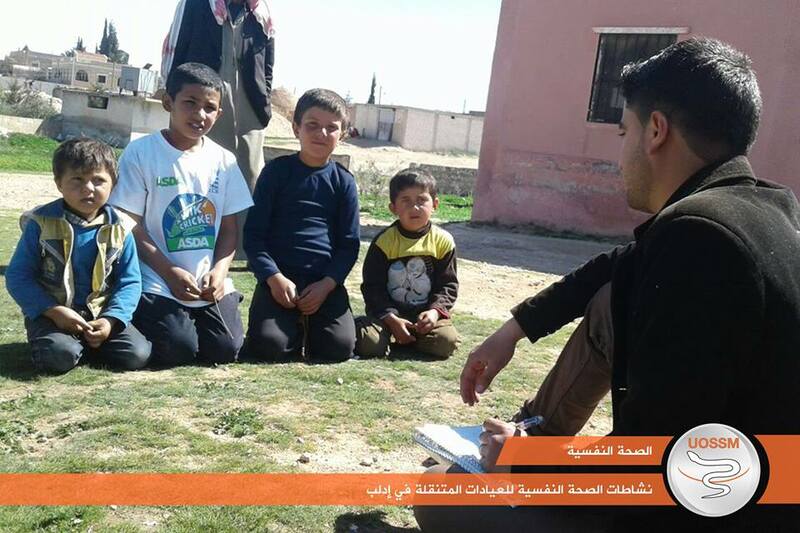 In the end of February, Dr. Khaula Sawah, CEO of UOSSM USA offered a lecture titled, "The Psychosocial Impact of Syrian Catastrophe, and UOSSM Response in Mental Health and Psychosocial Support Services." 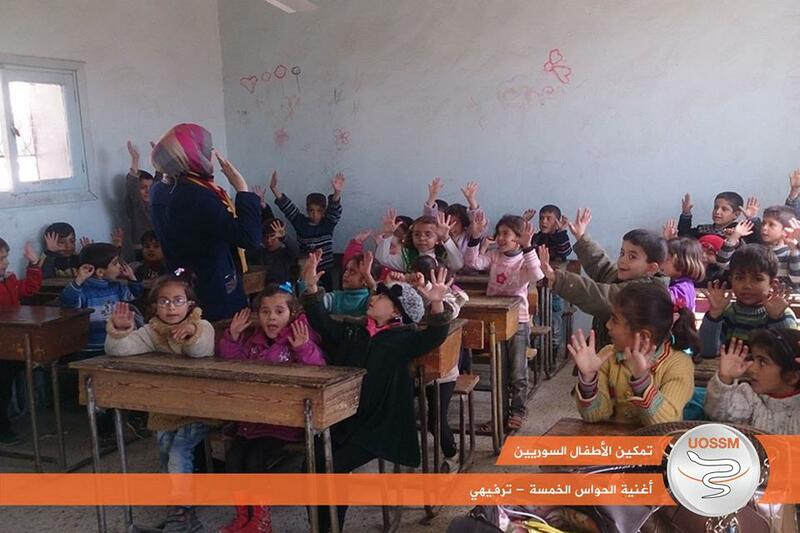 There were approximately 30 students that attended the lecture. 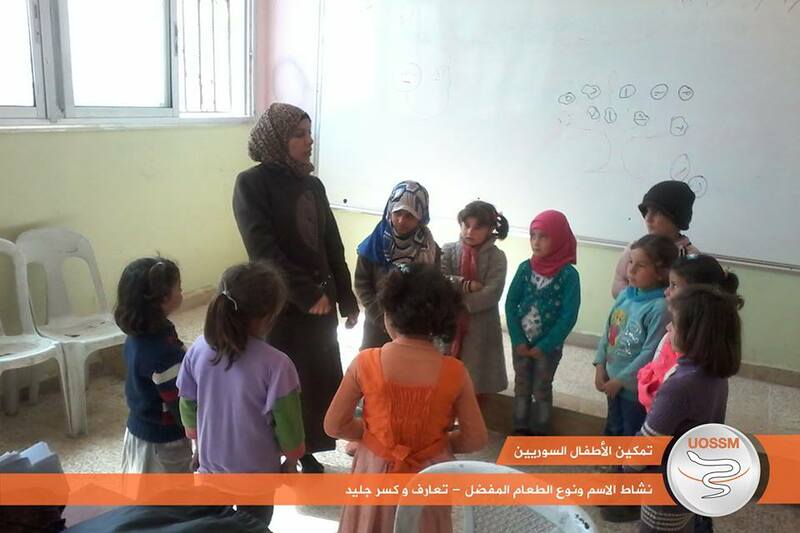 Dr. Sawah was very pleased with the invitation to offer the lecture, and has high hopes of raising awareness about the medical crisis in Syria. 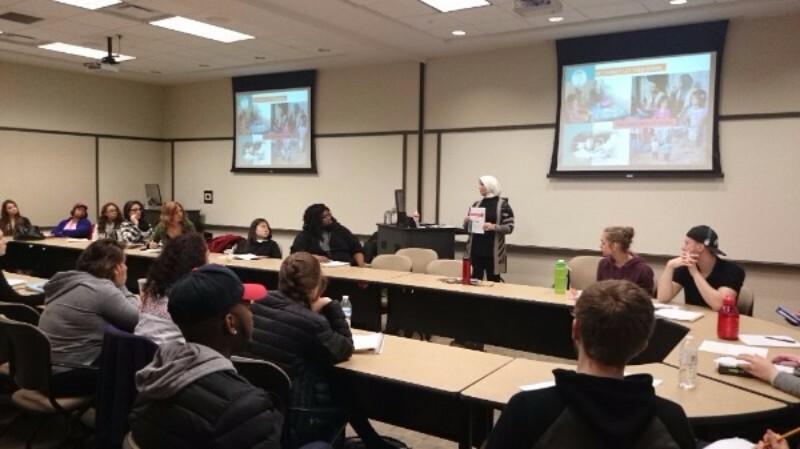 Dr. Khaula Sawah, CEO of UOSSM USA, giving a lecture at Miami University in Ohio about the Syrian catastrophe and its impacts. 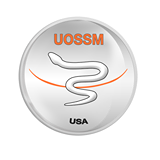 Become an UOSSM USA Support Member Today! 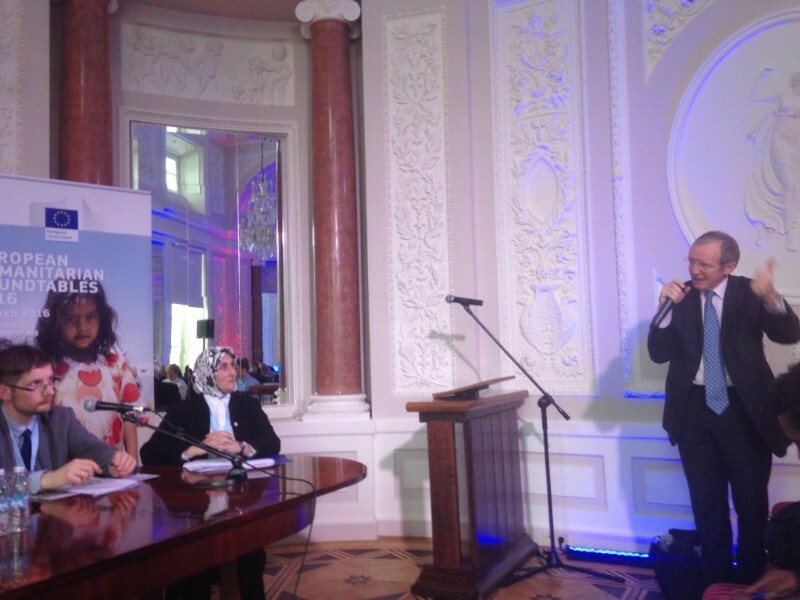 On March 2, Dr. Sawah attended the European Humanitarian Round Table Event in Warsaw, Poland. 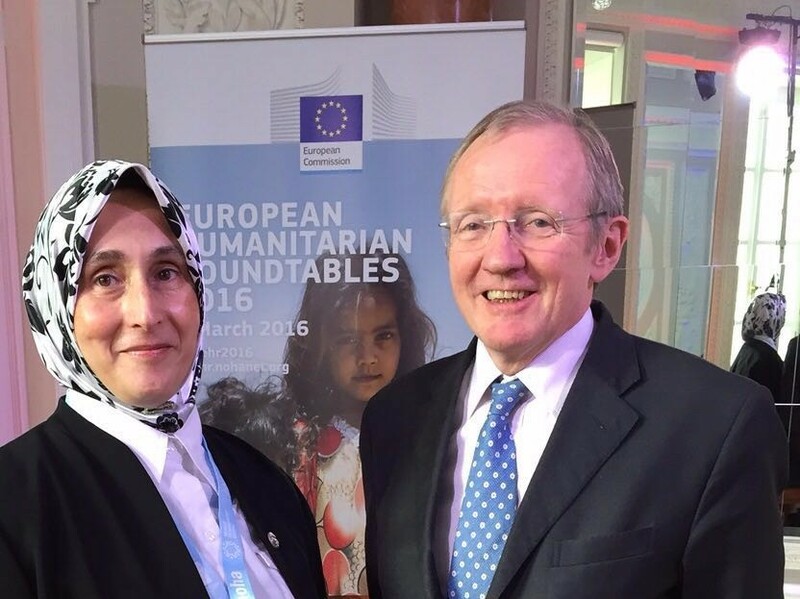 The event, organized by Network on Humanitarian Action (NOHA) and the European Commission, is in preparation for the World Humanitarian Summit which will take place on May 23-24. Dr. Sawah, along with four panelists, presented the east Round Table recommendations for the World Humanitarian Summit, with the topic of "Protection in Urban Settings." The four panelists were NOHA director, Mr. Hans-Joachim Heintze, Mr. Wojciech Wilk, President/CEO of Polish Center for International Aid (PCPM), Mr. Michal Kurpinski, from Free Syria Foundation From Poland, along with Dr. Sawah.The speaker was Mr. Claus Sorenson, (in the second picture with Dr. Sawah) the senior advisor of the European Political Strategy Center, and has been the Director General for Humanitarian Aid and Civil Protection (ECHO) for the past four years. 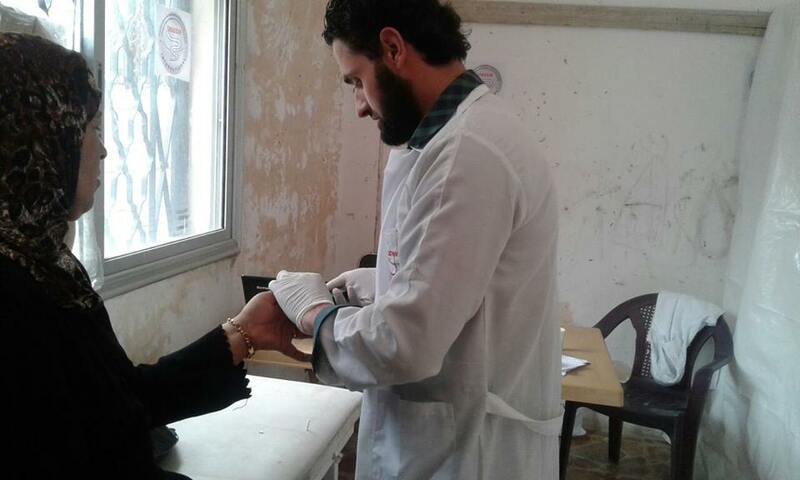 In the month of March, UOSSM's hospitals, primary and mental health care centers, UOSSM's Medical Training and Educational Center, along with mobile clinics were hard at work providing services throughout Syria to those who need it most, including hard to reach areas. 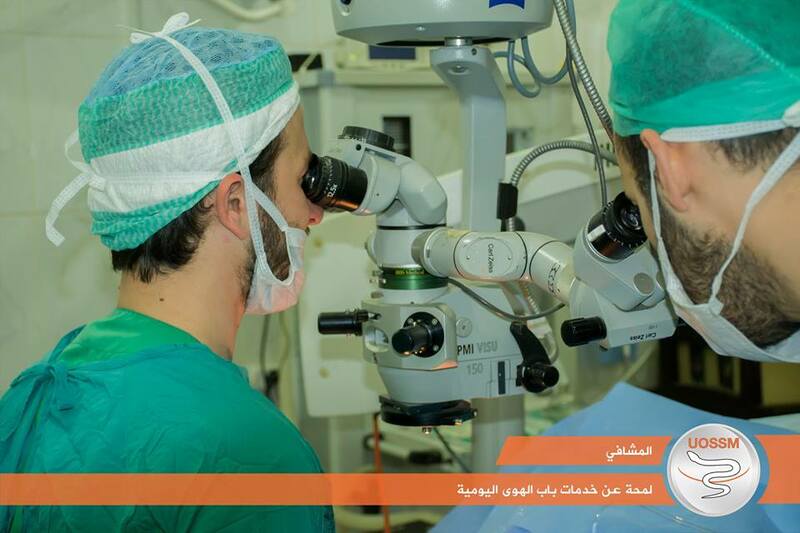 Bab al Hawa Hospital is one of UOSSM's major initiatives, offering a broad range of specialty, medical and surgical services including general, thoracic, vascular, orthopedic, neuro, urologic, opthalmic, maxillofacial, E.N.T., and pediatric surgeries. 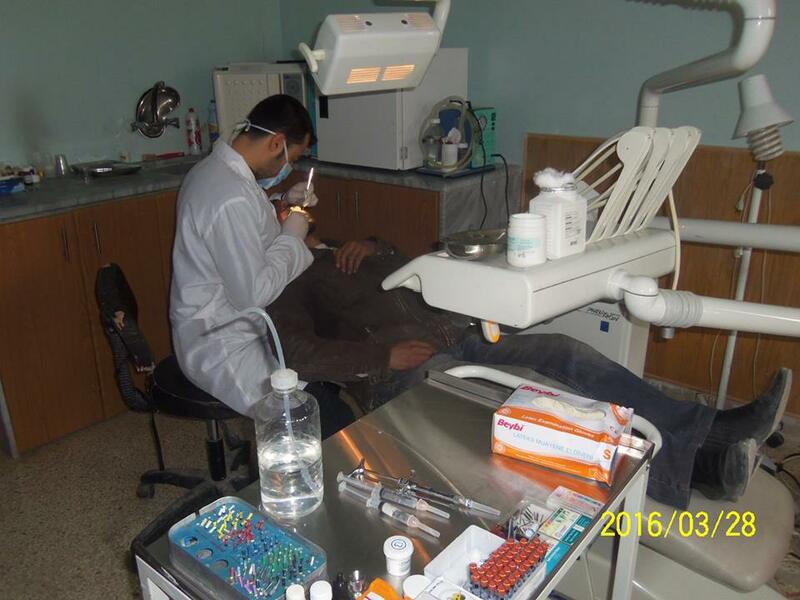 Through the end of February BHH provided services to a total of 26,646 patients. 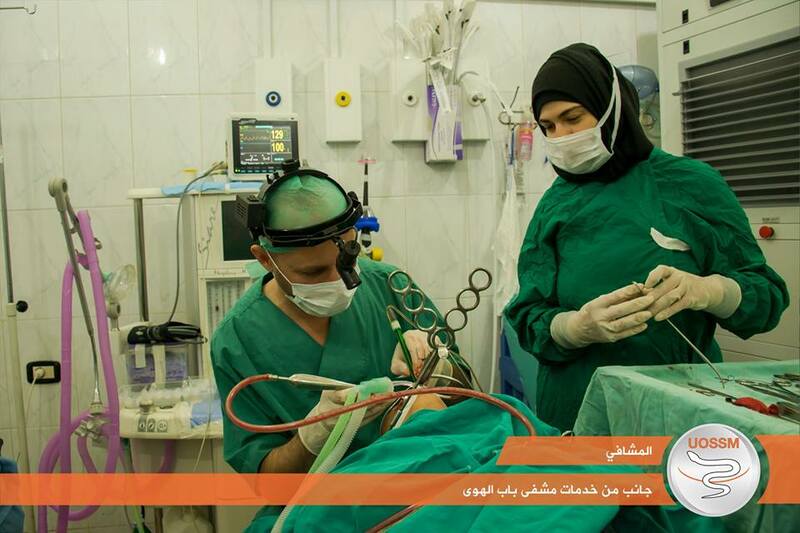 Among the services provided, there was a total of 2367 emergency visits and 319 emergency surgeries. 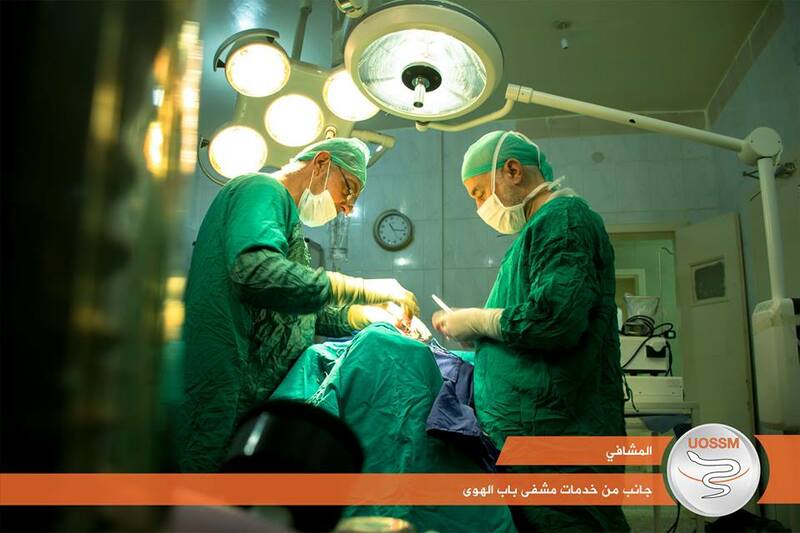 There was a total of 651 specialty surgeries, and 147 pediatric surgeries, along with many other services that the hospital provided. 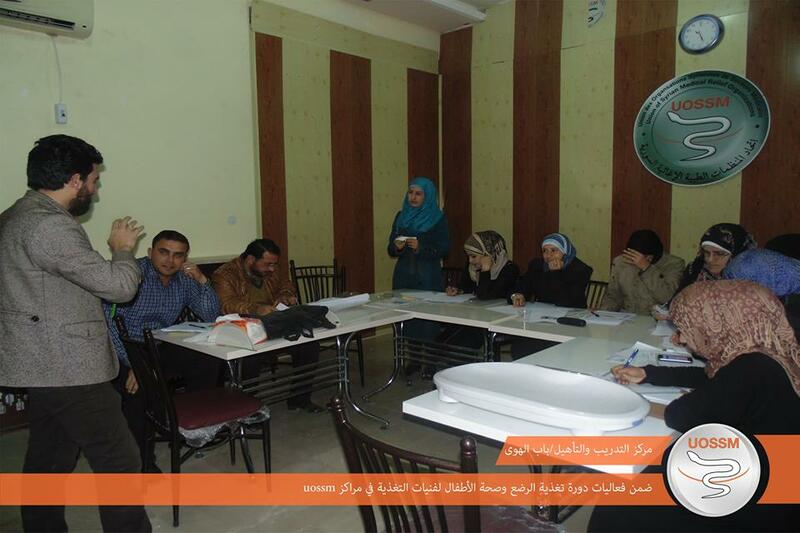 The UOSSM Medical Training and Educational Center in Bab al Hawa offered and hosted several training courses in March. 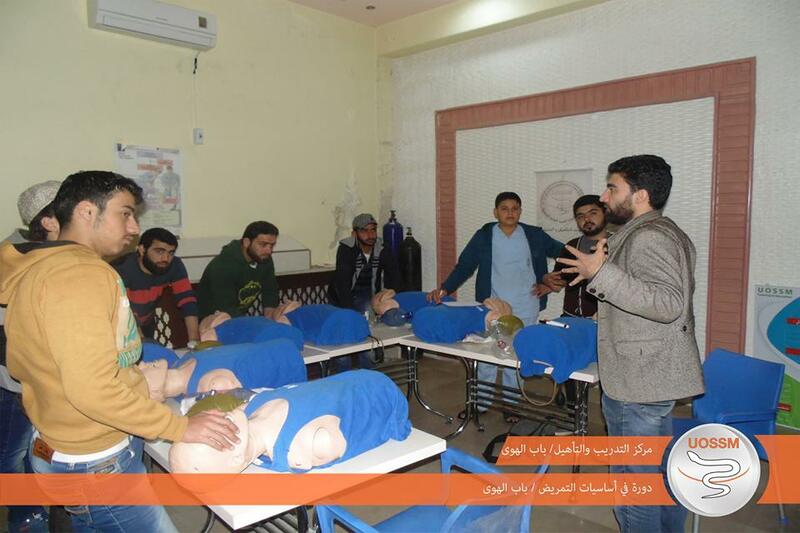 Due to a major shortage of medical staff in Northern Syria, on March 9, The Medical Training and Educational Center in Bab al Hawa offered a course in nursing fundamentals aimed at strengthening the medical field and expanding medical services provided in the area. In times of war doctors and medical personnel need to be trained on the correct way to treat patients wounded by fire power. 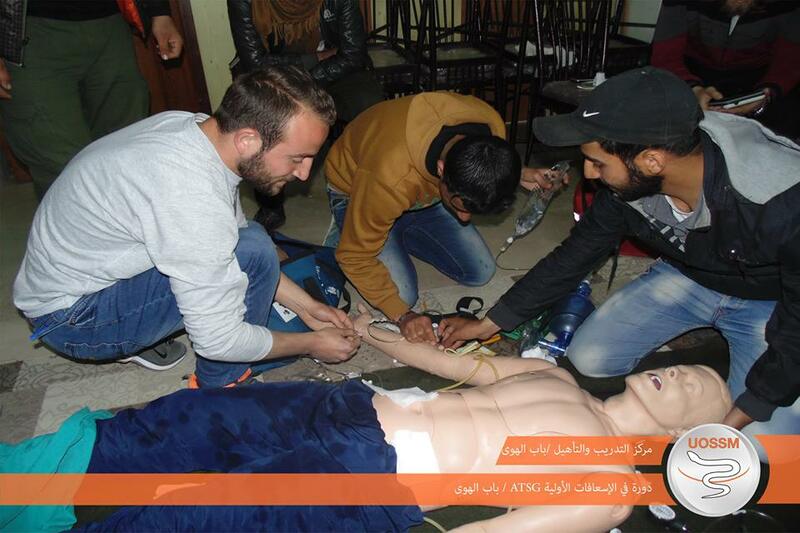 The Medical Training and Educational Center offered the course Emergency Management of the Wounded in Times of War (ATMG) training course in March. 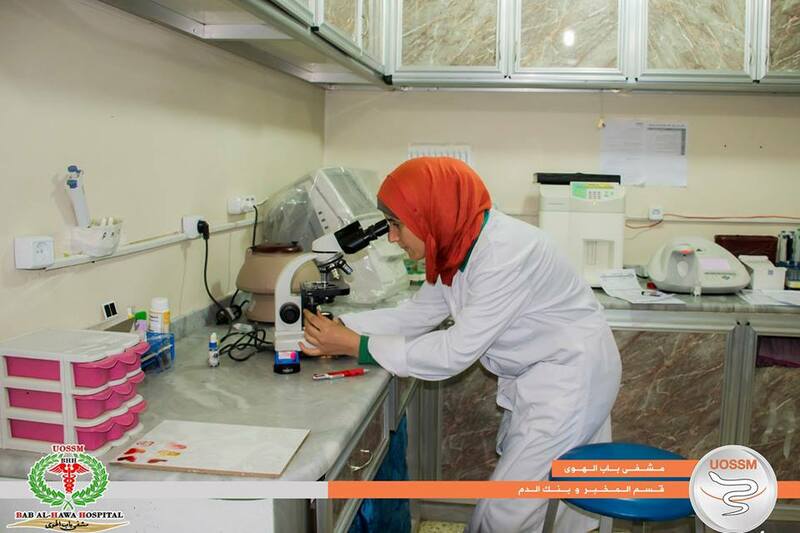 The Medical Training and Educational Center in Bab al Hawa offered a course in infant and toddler nutrition for nutritionists working in ‪UOSSM's medical centers throughout the area. 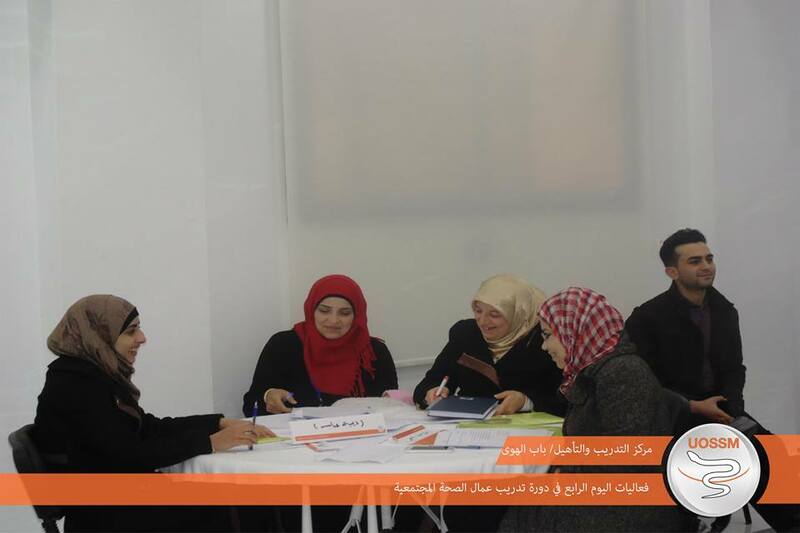 The Training and Rehabilitation Center hosted Orange Organization for a training course called, "Project Life Cycle." 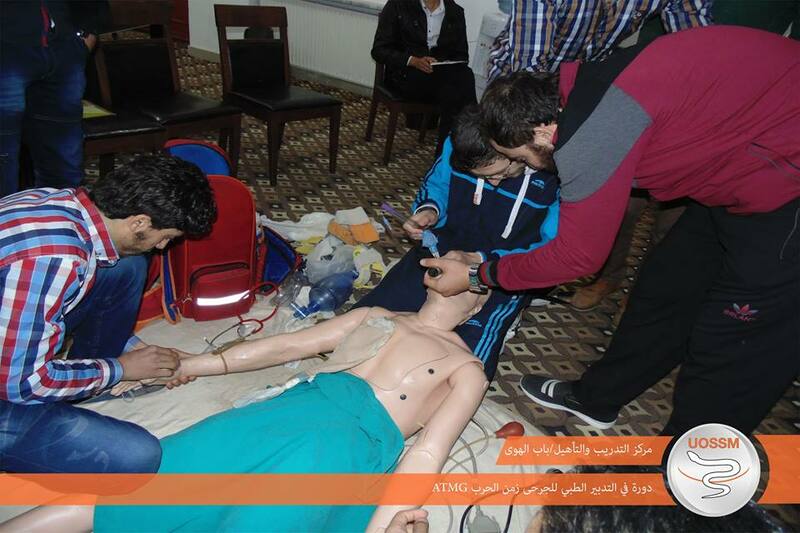 This First Aid course (ATSG) offers trainees the way to initially deal with the wounded in times of war. 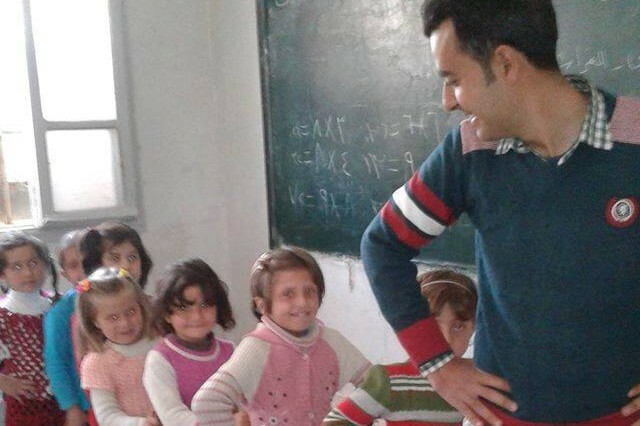 The UOSSM Training and Educational Center is offering a capacity building and training course for psychotherapists and social workers,that is mandatory for a mental health care project in Gaziantep, and is funded by Relief International. 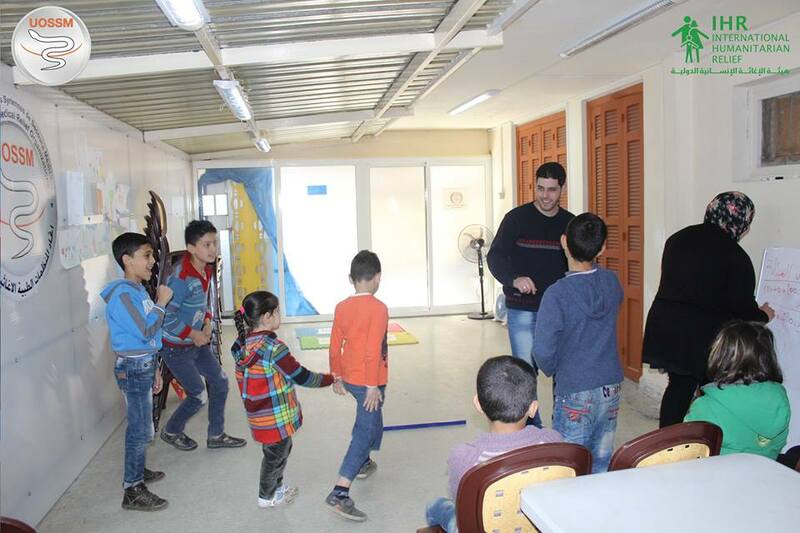 Many children received support from the project, "Re-enablement of Syrian Children with Special Needs" in the Qah MHPSS Center as well, the pictures below show some of the activities children participated in at the center. 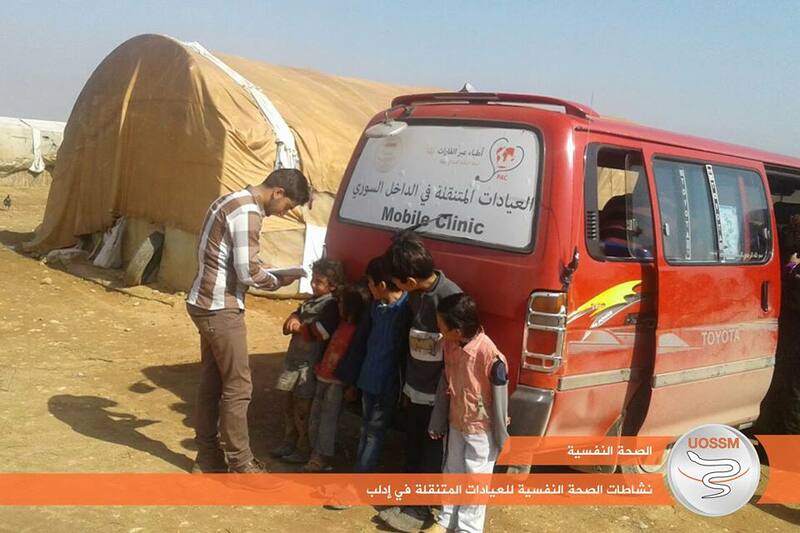 UOSSM's mobile clinics continue to provide support to people in many areas throughout Syria, including hard-to-reach areas. 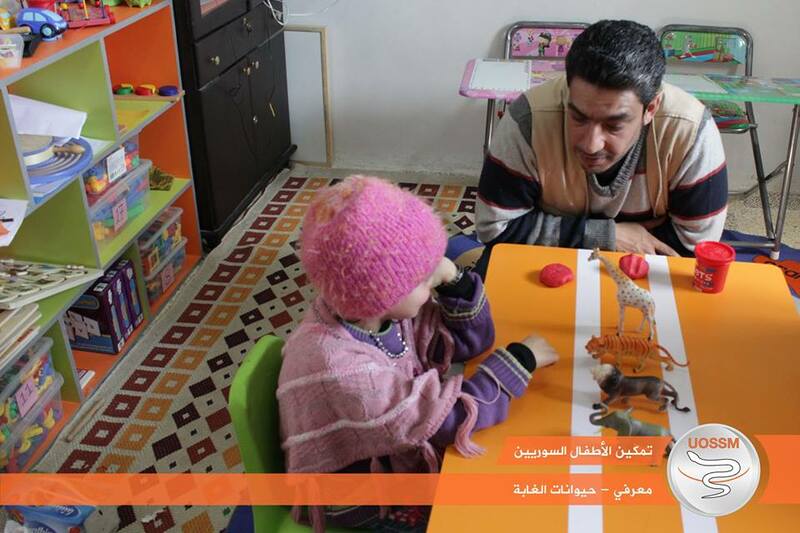 The above pictures show mental health assessments of children in the suburbs of Idleb and Aleppo. 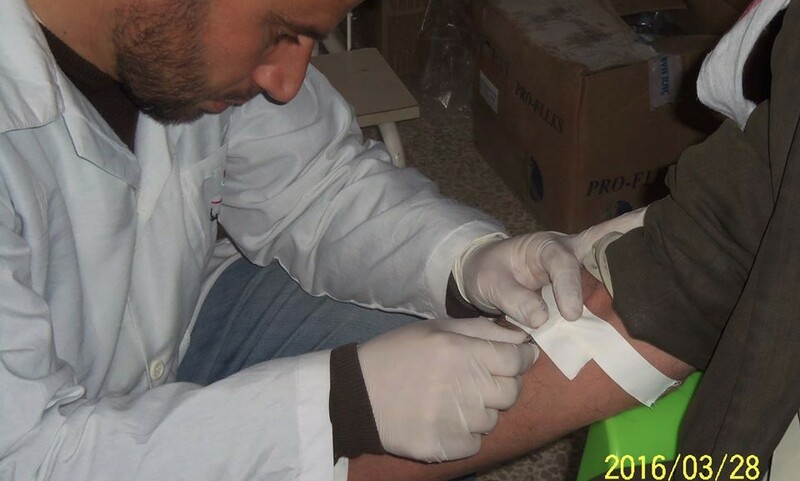 UOSSM's nine PHC's continue to provide medical health care services throughout Syria. 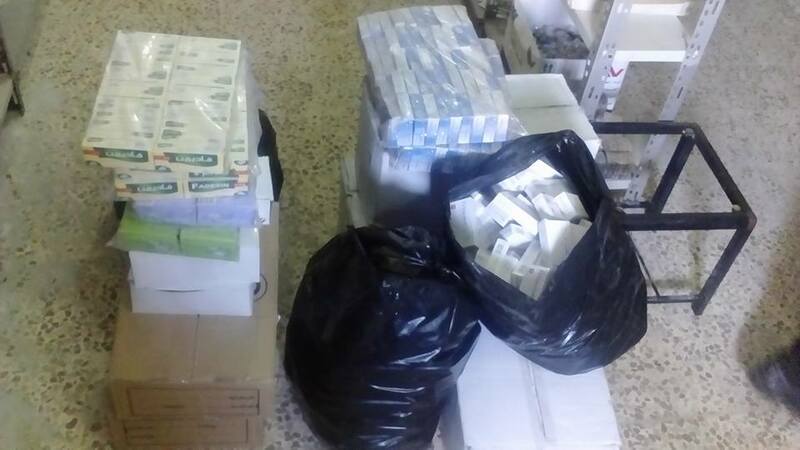 UOSSM was able to provide a shipment of medications and medical equipment to the Al Zafaraneh PHC, this was despite being under siege in rural Homs for over three months. 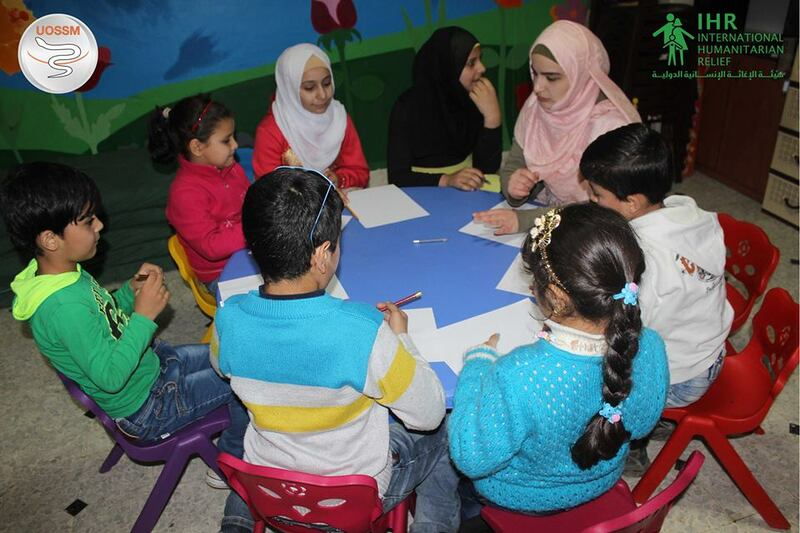 UOSSM in collaboration with International Humanitarian Relief, provided sessions for children with special needs in the Adan Psycho Social Support Center in Adan, Lebanon. Topics included, "Life Skills," "Aggressive Behavior Reduction," "How to Deal With Fear," "Nervousness and Stubbornness," and "I Can." 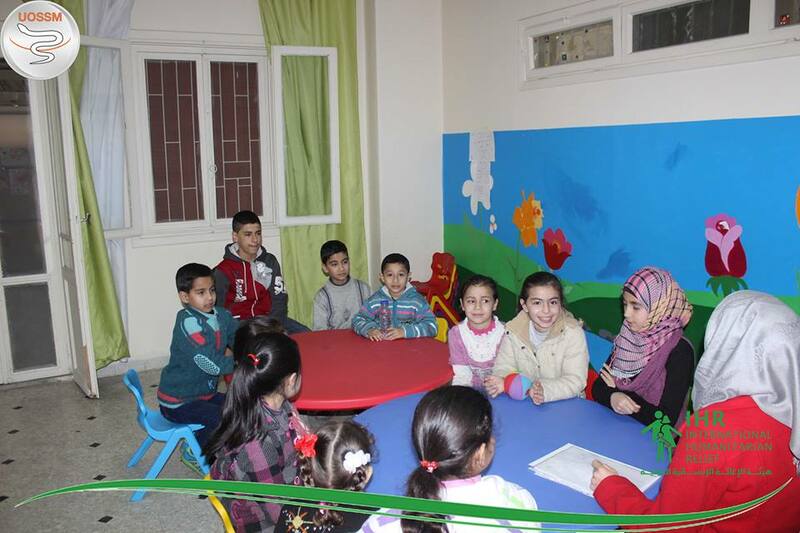 UOSSM USA is a US federally tax-exempt non-profit 501(c)3 Charitable Humanitarian organization. Tax-Exempt. Tax ID 47-3403988. 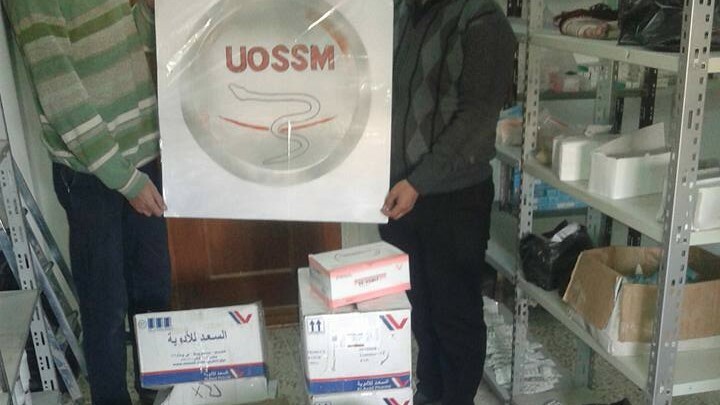 All donations to UOSSM USA are fully deductible from taxes to the greatest extent permitted by law. Copyright © *2016* *UOSSM USA, All rights reserved.